He is clearly talented and having a blast. And a big thumbs up to the people in this kid’s life who allows him to feel supported and loved. And that’s my message to you today–who do you know who needs to be supported and loved? How can you help somebody out there to live their purpose, be their full and true selves and shake their groove thing? 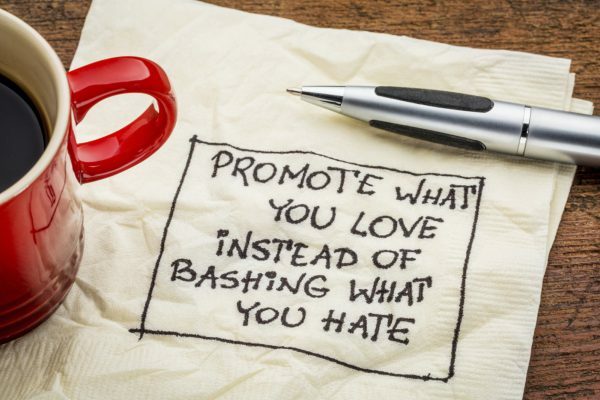 What can we all do to help make the world a little better? Because, I’m telling you, this week I’m feeling the need to make a better world. P.S. Want me to bring my speaking and bust a move with you at your school or business or school? Click HERE to learn more and to BOOK ME! 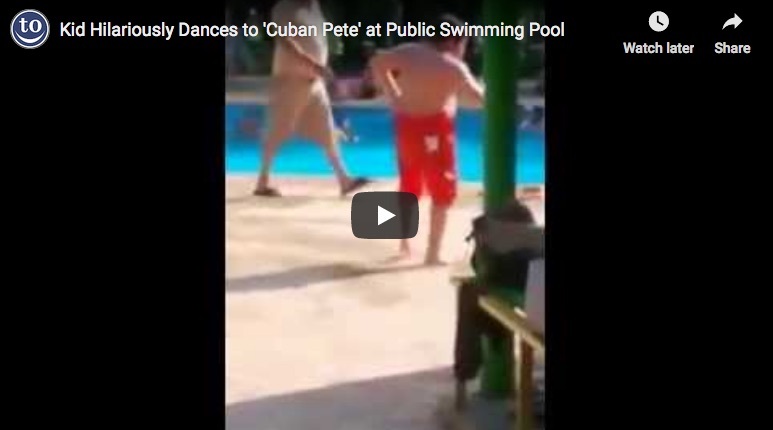 Oh, how I love that boy dancing to Cuban Pete! But I have to say that I would much rather take a class from the guy in the speedo than the instructor that was teaching the class. Speedo guy was having a grand old time and it would be contagious! I have to admit I completely agree with you LusciousWords! Well, you made my day with those two videos! Thank you!! I’m really envious of both their moves! Every day is better with a little spontaneous dance party!